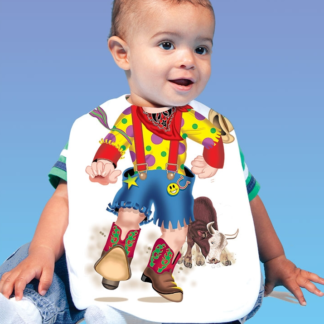 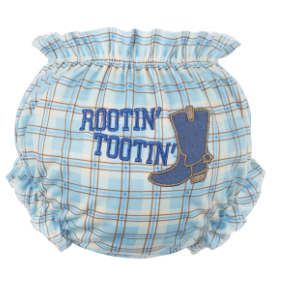 Cover those cute little bottoms with this ‘Rootin’ Tootin’ pull on diaper cover in Plaid theme & embroidered Boot. 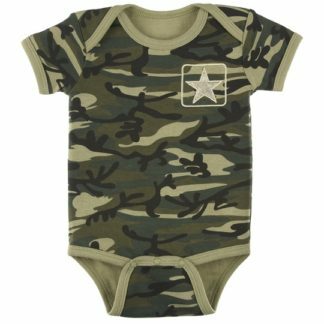 Pair over a white t-shirt. 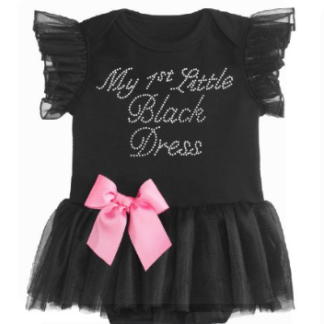 Fits 0-6 mos.